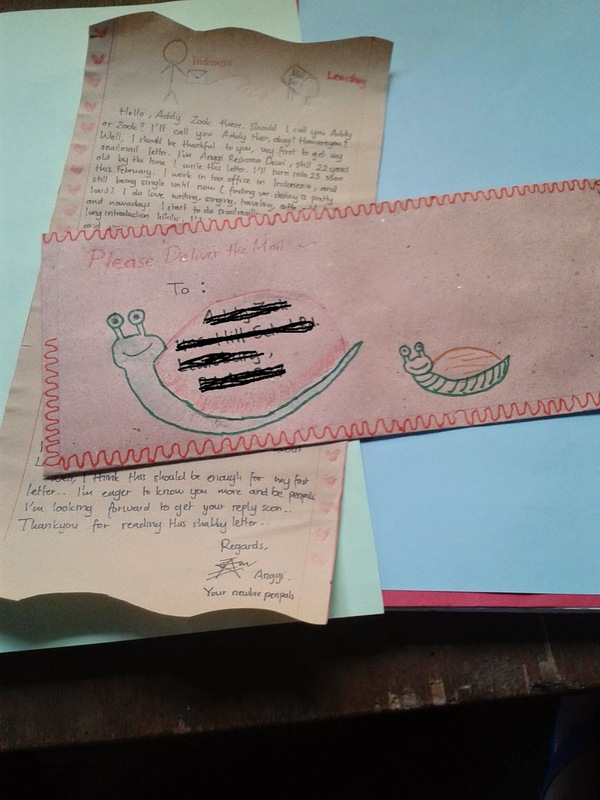 Missing the old times when I was still doing snailmailling with my cousin in Semarang, and my thirst of writing the post-office related things, I’m interested joining the postcrossing things. 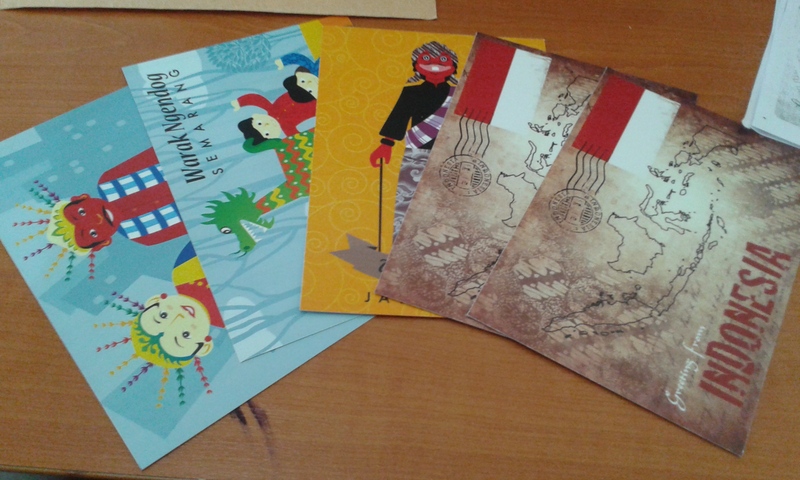 Signing up for free and doing the postcrossing since I submitted request to get the address of my card recipient, I finally get my sense of sending and receiving letter and postcard again. 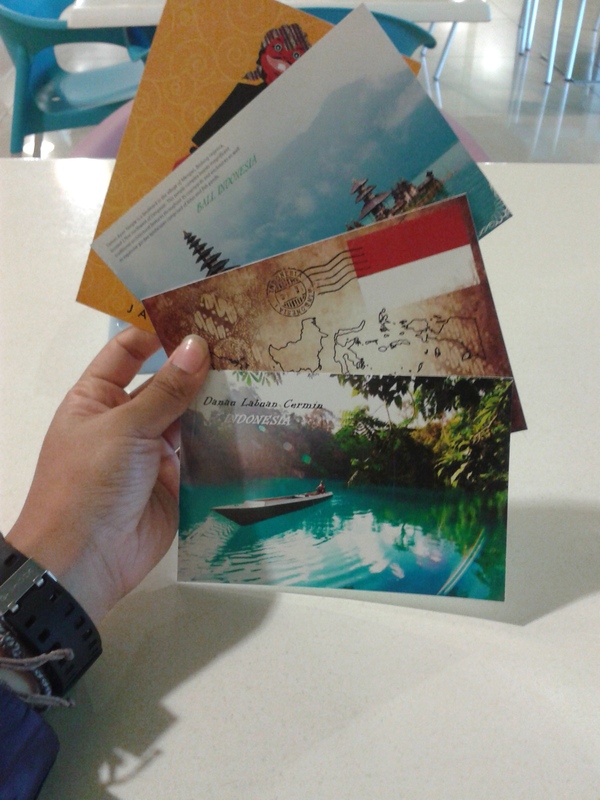 This account in postcross isn’t enough for me. 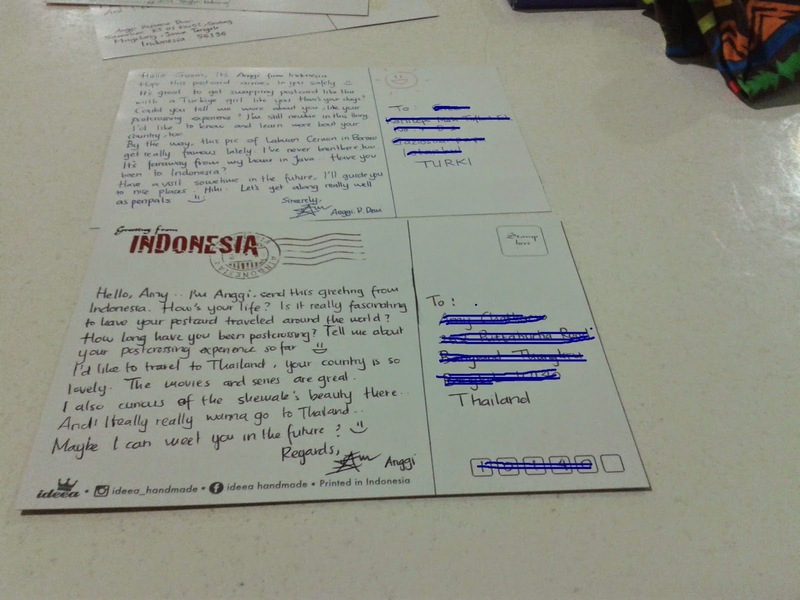 I wanna have penpals too, and get some of penpals after some of them give likes in my instagram posts. 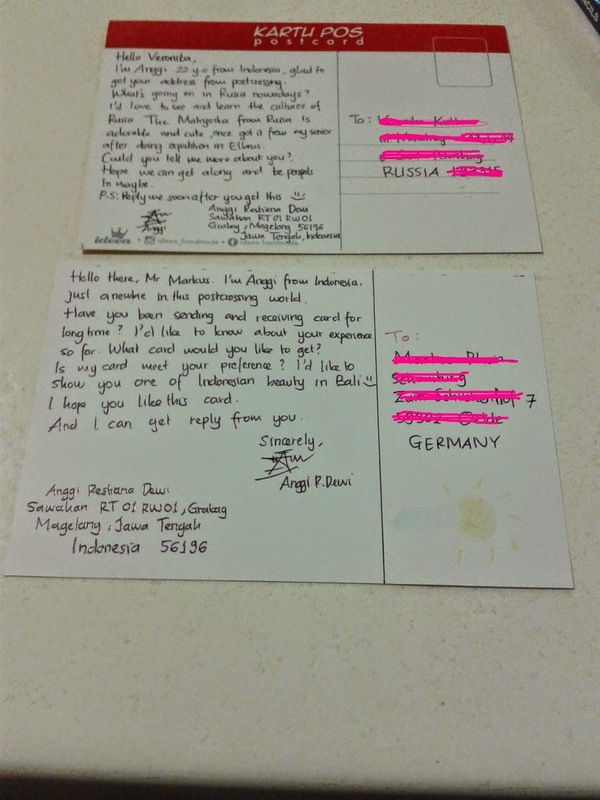 We start to have a chat and decide to be penpals, oh I hope the letter will reach me soon. 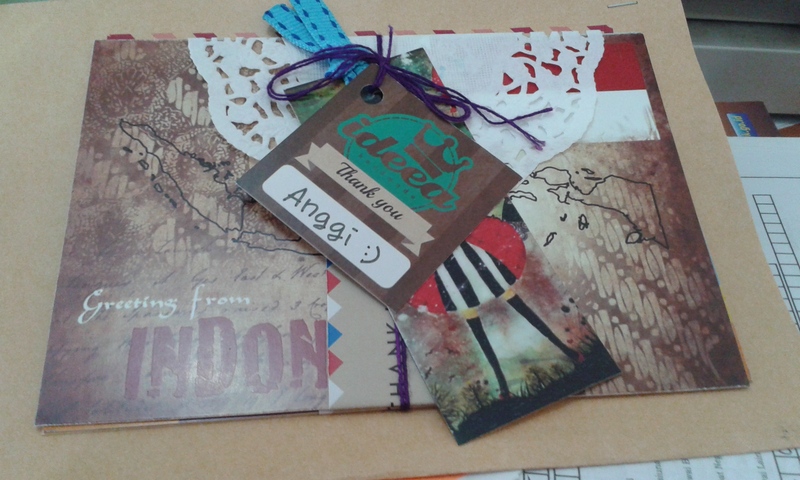 I’d love to do the corresponding letter, it will be lovely. 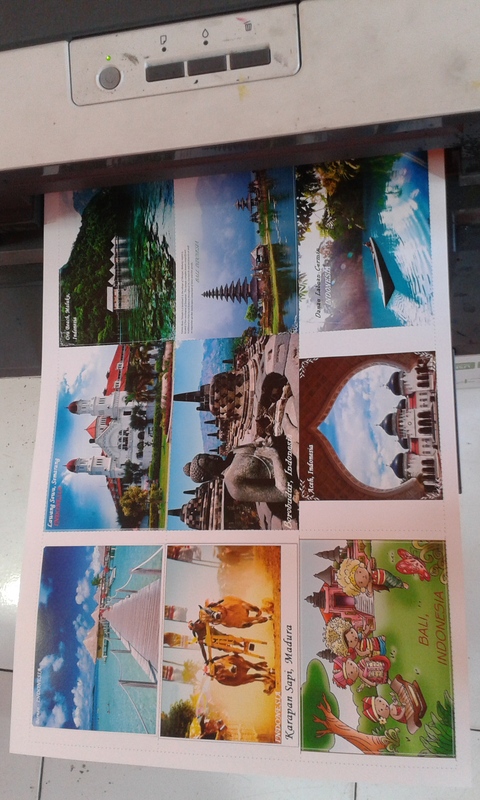 Buying lovely postcards in post office isn’t as satisfying as the old times. 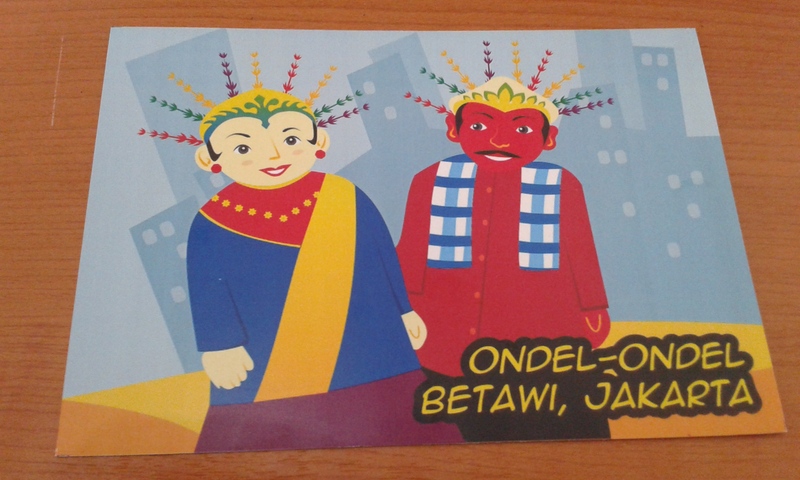 They provide limited kind of postcards, and it makes me confused at first. 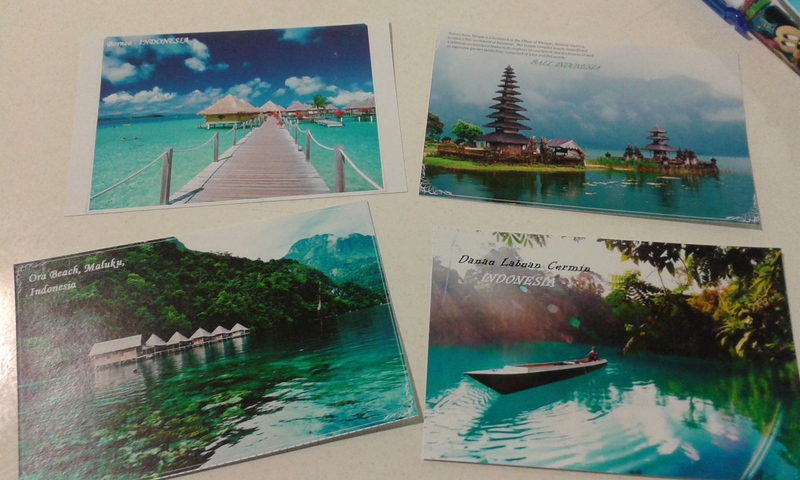 Since I’m new and ashamed If I send those cheap and limited postcards to my penfriend, I’m looking for them in other places. 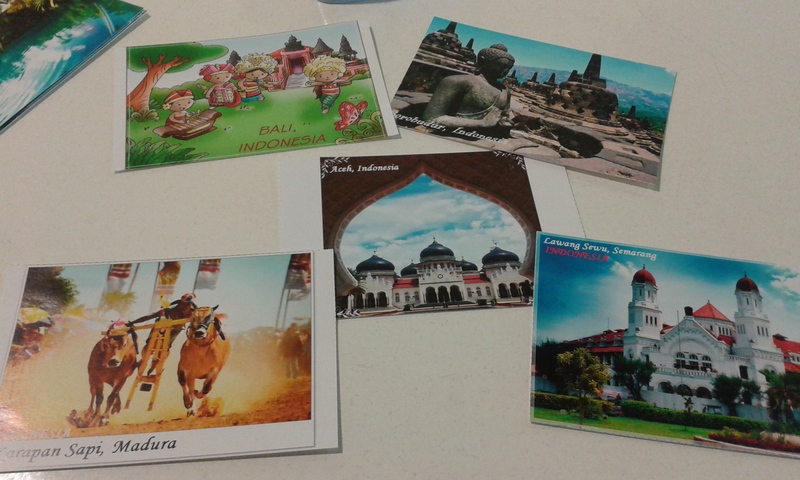 Luckily I know my senior, Kak Yella is doing postcrossing too. 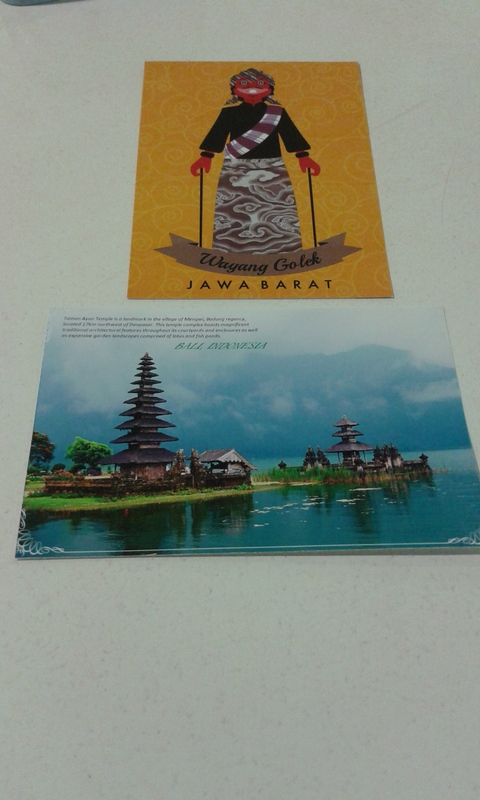 I know the online shop for postcards and get it on hand after two days. 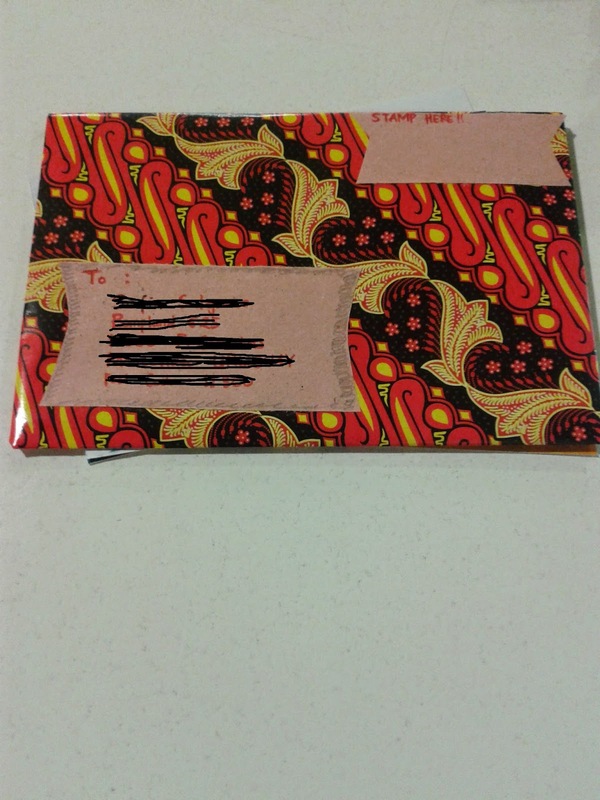 I’m so happy receiving the package ontime. 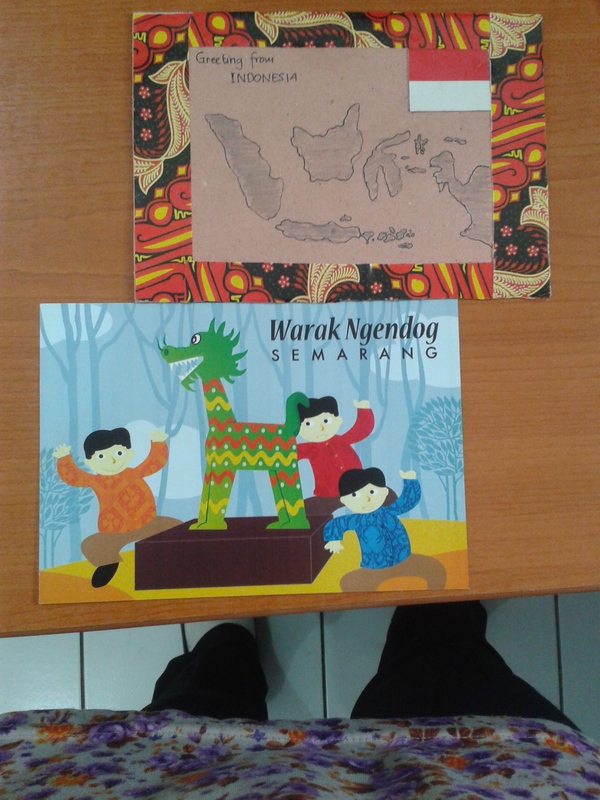 Yeayyy, start writing and get ready to send them to those gals. ← Bikin Bekal Yuk !